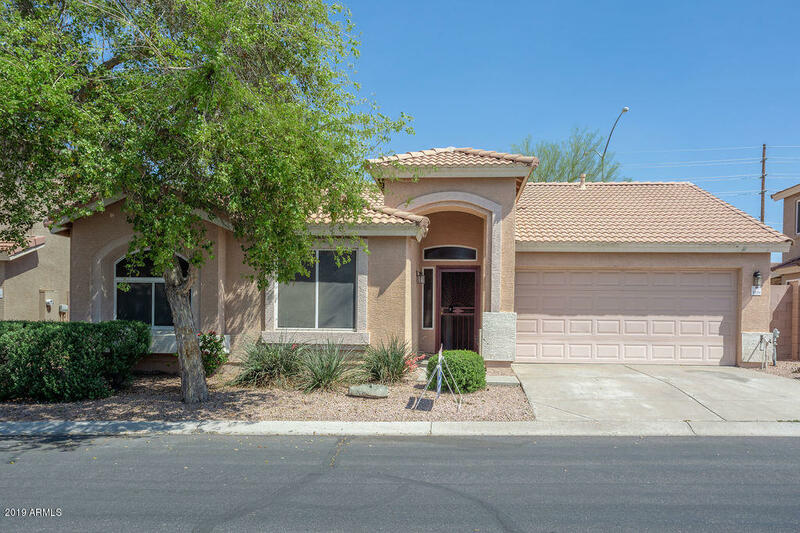 All MOUNTAIN VIEW homes currently listed for sale in Mesa as of 04/23/2019 are shown below. You can change the search criteria at any time by pressing the 'Change Search' button below. "GATED COMMUNITY in Red Mtn area! Great single level home in an Excellent Mesa location. This 3 bedroom 2 bath home has neutral carpet and tile, 2'' wood blinds, easy care landscaping, large family room off of kitchen. Covered patio with flagstone decking. Private back yard with raised brick planters Gas heat, gas water heater. Community pool with heated spa and rec center with fitness center. You'll be hard pressed to find a nicer, move-in ready home at this price point."